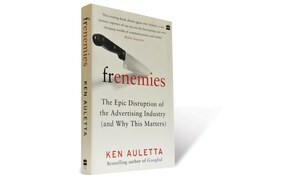 A review of Ken Auletta's bestseller Frenemies. 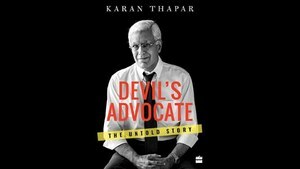 A review of Devil's Advocate: The Untold Story by Karan Thapar. 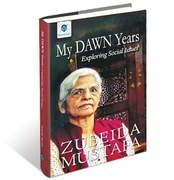 A book review of Zubeida Mustafa's My DAWN Years – Exploring Social Issues. 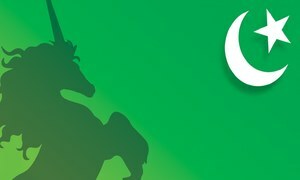 The superstar Rajesh Khanna faced the camera for the last time for a Havell Fans TVC in 2012. 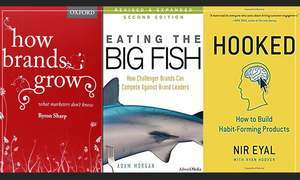 If you want to take your digital branding game to the next level, here are seven must-read books. 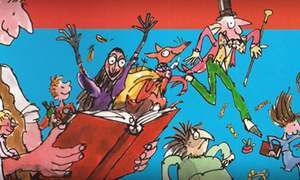 Take this quiz to find out how well you know Roald Dahl! 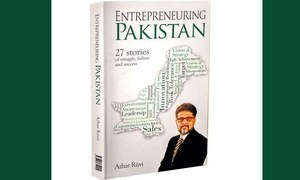 Can entrepreneurship be cultivated? 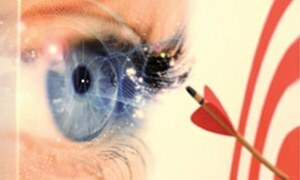 What makes entrepreneurs successful? 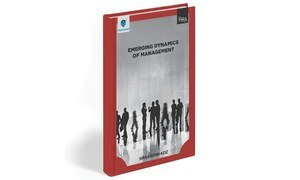 The author answers it all in this book. 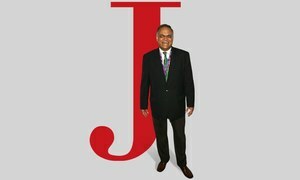 "Meet Our Friend JJ: An Anthology about Javed Jabbar" – a collection of personal tributes paid to Javed Jabbar. 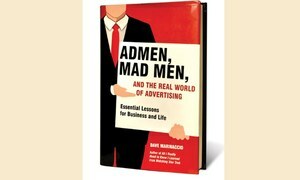 Dave Marinaccio’s "Admen, Mad Men and the Real World of Advertising" in review. 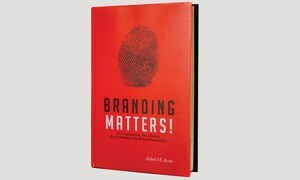 A review of Branding Matters by Arshad Awan. 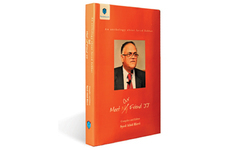 Book review of Saad Amanullah Khan's management guidebook 'It's Business, It's Personal'. 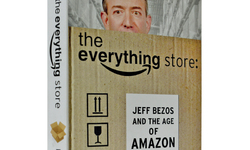 Review of Jeff Bezos’ biography, "The Everything Store". 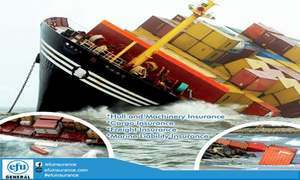 A review of All Thumbs: Mobile Marketing That Works by Michael Dru Kelley. 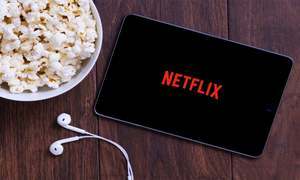 A review of 'Hatching Twitter' by Nick Bilton.